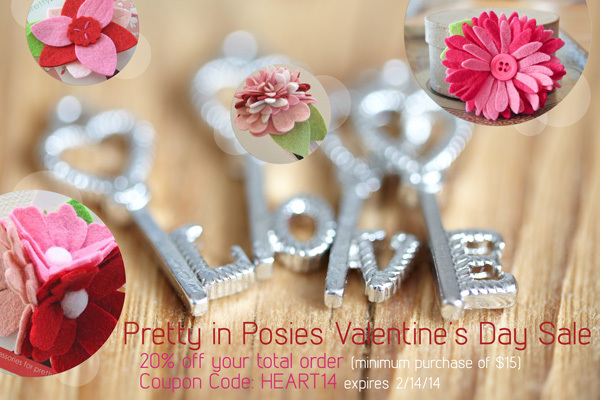 Use code HEART14 for 20% off your total order of anything and everything in my Pretty in Posies Etsy shop. (minimum purchase of $15 please). This code expires 2/14/14. Everything in the Valentine’s Day section of my shop is already reduced, so that means big savings for you. 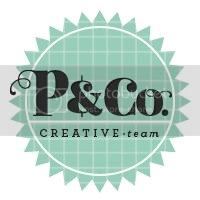 Enjoy & have a pretty day!